We are excited to announce Get Downsized is now holding auditions in the San Diego area for the 10th Season of the Get Downsized program. 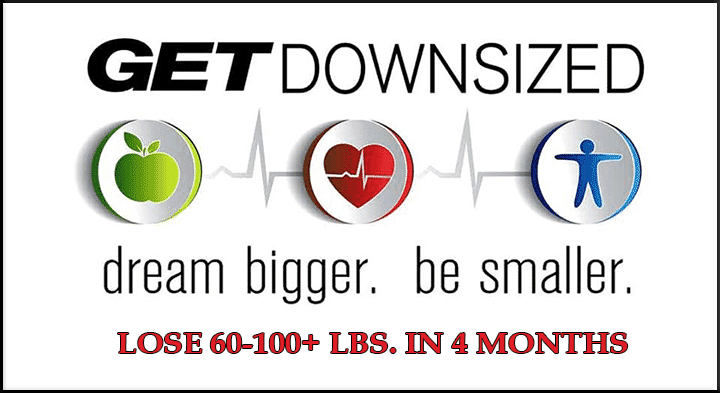 This is for individuals that need to lose 40-100+lbs, this isn’t your typical weight loss gimmick – we have an integrated approach that includes medical, fitness and nutrition, for a complete lifestyle solution. The program thrives from our strong Sponsor partnerships, which include local businesses, medical professionals, elite personal trainers, wellness spas, nutritionists, chefs, and specialized fitness studios. This builds an entire new lifestyle for the contestants and will continue to help them lead a happier, healthier life long after the program is over. We are holding auditions at the Self Made Training Facility in Mission Bay, and will be the main training center for the Get Downsized programs. To be a contestant please fill out the contact form below, a Get Downsized representative will contact you for a phone interview. 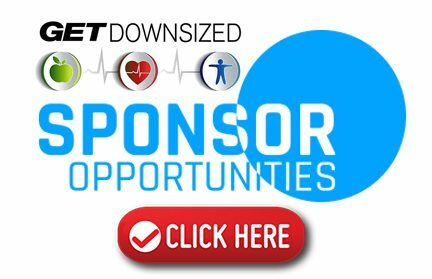 Sponsors of Get Downsized play a major part of this program and we send out a special thanks to everyone that made this weight loss journey a success. 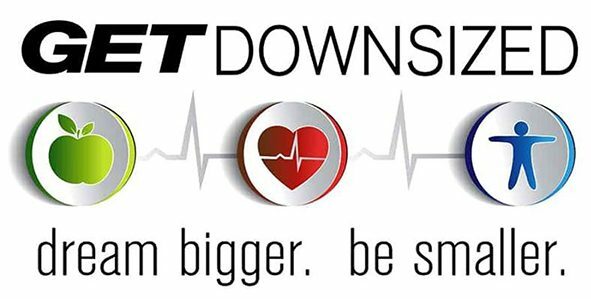 After the 4 month program is over, Get Downsized will hold a closing ceremony party that will include family members, friends and our Sponsors to celebrate such an awesome victory against obesity and chronic disease.